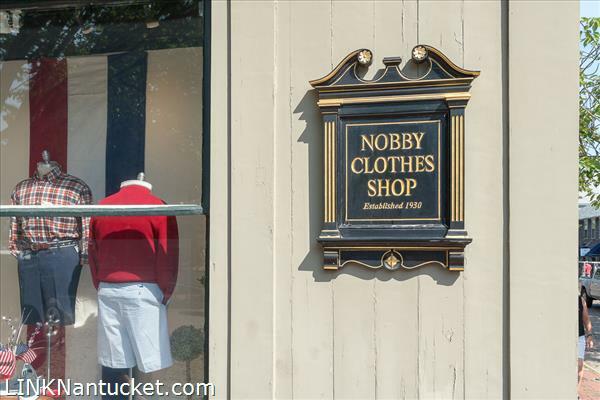 One of the most recognizable buildings on Main Street, this iconic property has been home to the Nobby Shop for 88 years. 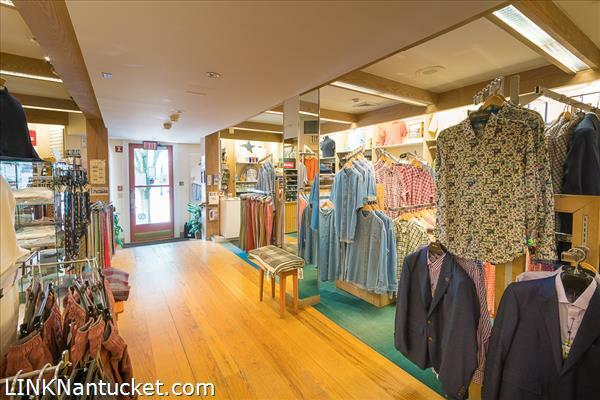 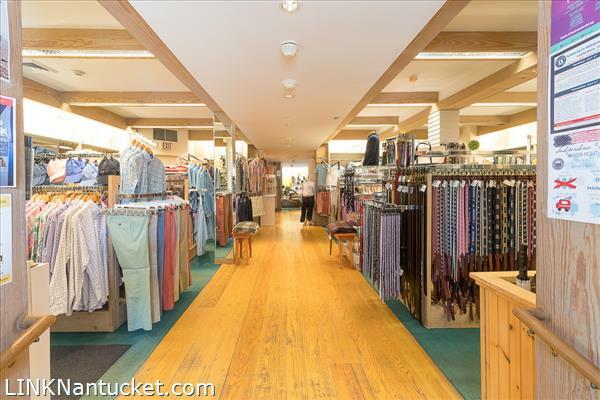 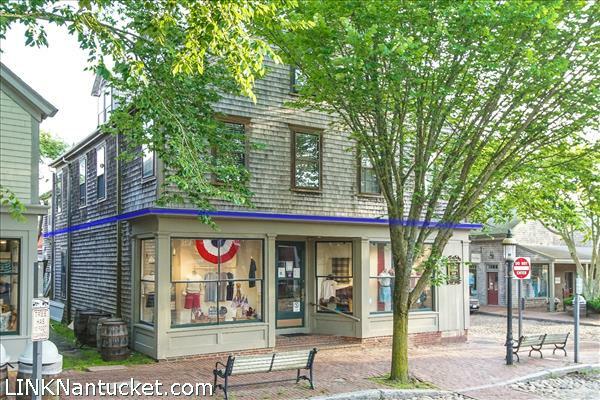 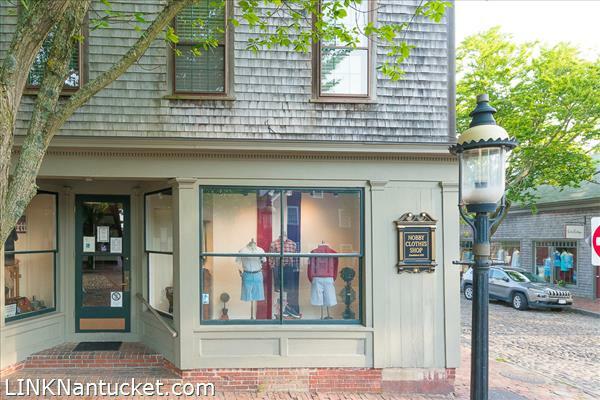 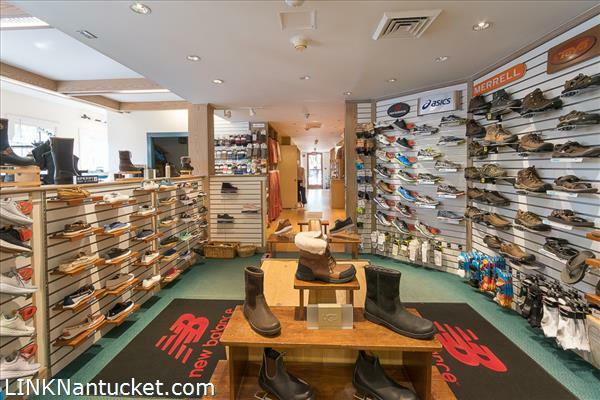 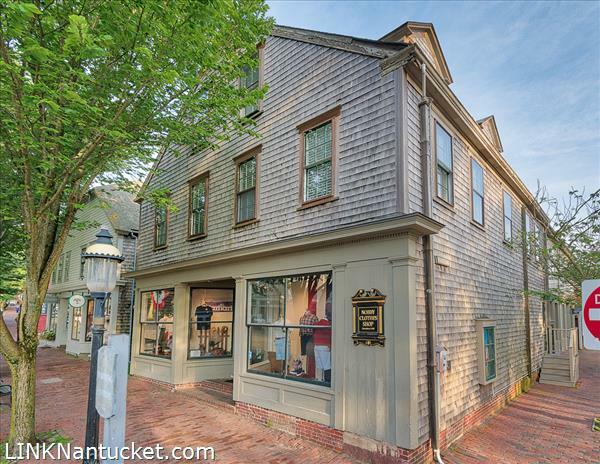 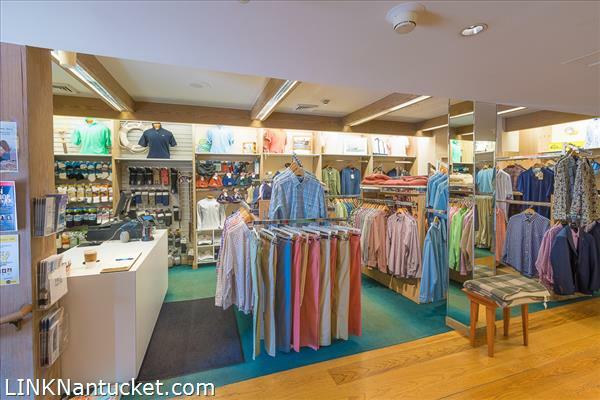 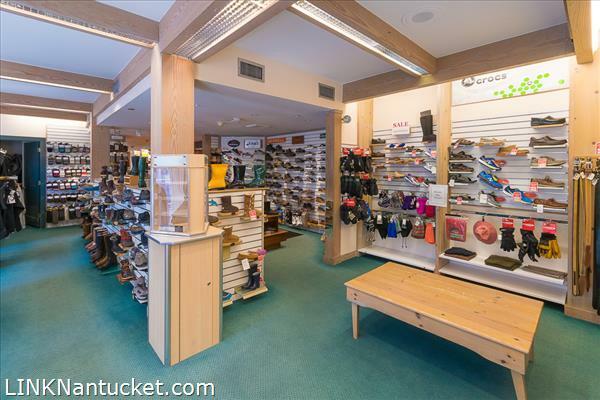 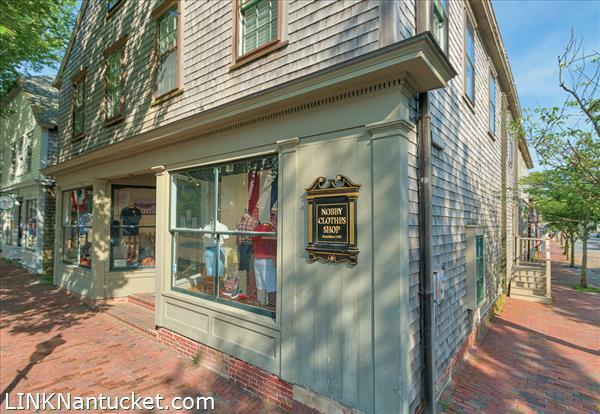 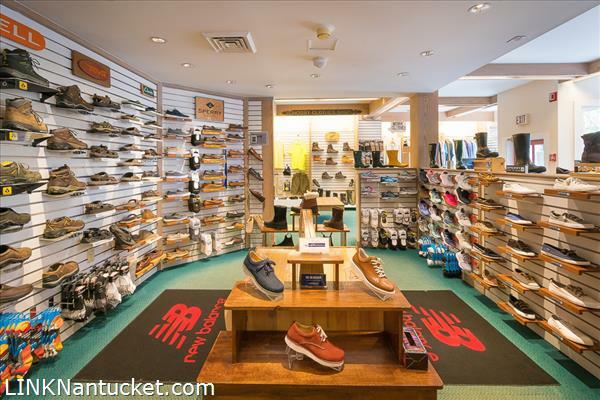 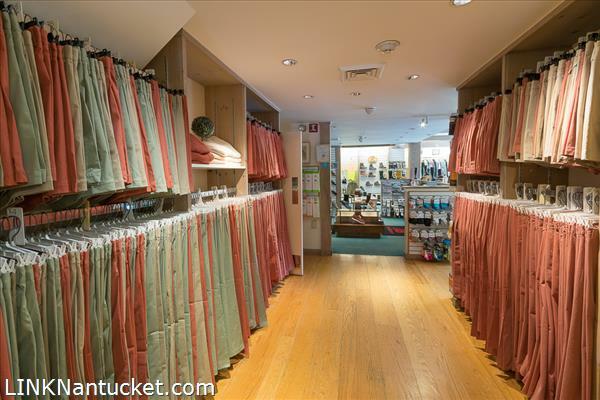 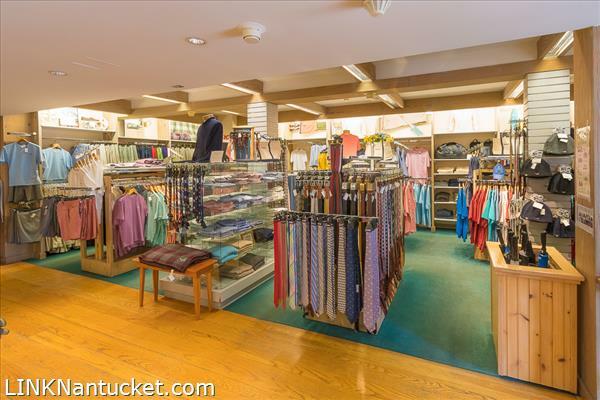 Now ready for its next steward, this first floor commercial unit offers incomparable visibility enjoying frontage on both Main Street and South Water Street. 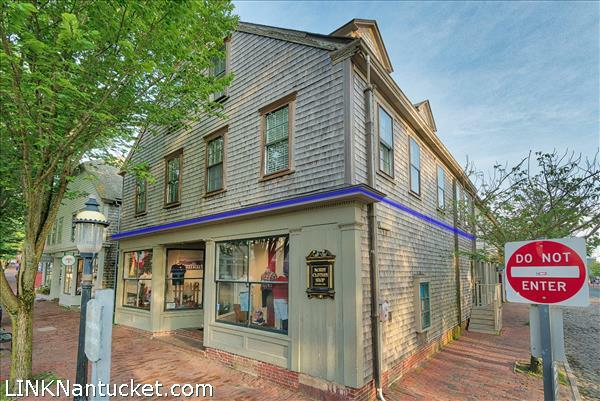 Featuring beautiful, oversized display windows, retail entrances on both of the most highly traveled streets in Town, and a premier location on the sunny side of Main Street, this is a unique and rare investment opportunity. 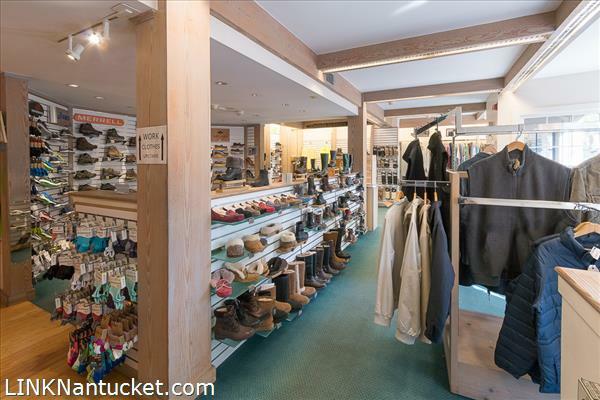 First Floor: Measuring approximately 2,556 square feet, the first floor features a tremendous amount of commercial space, ideal for one large retail user or potentially two separate spaces given the access and visibility benefits of a corner location. 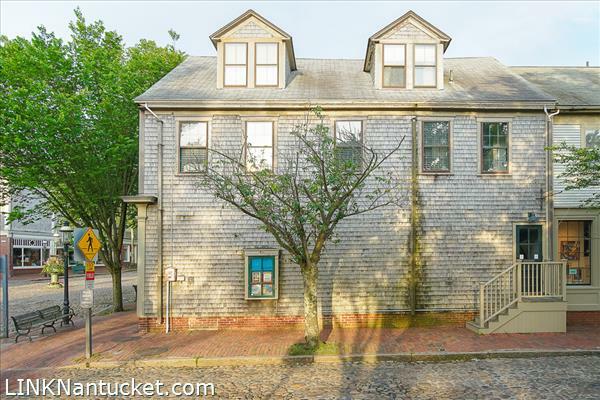 There is a handicap-accessible lift on the South Water Street entrance. 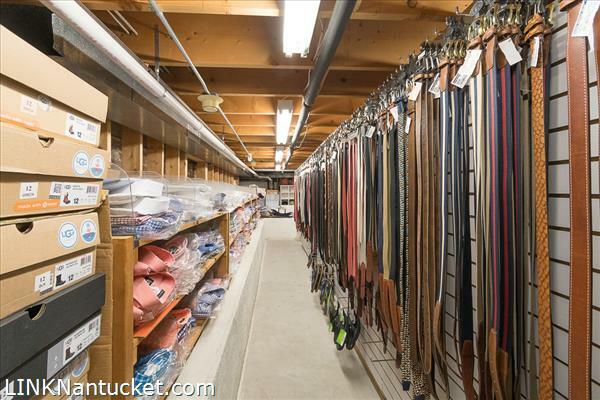 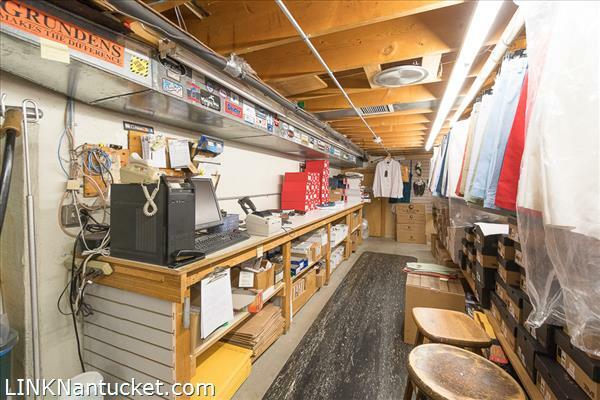 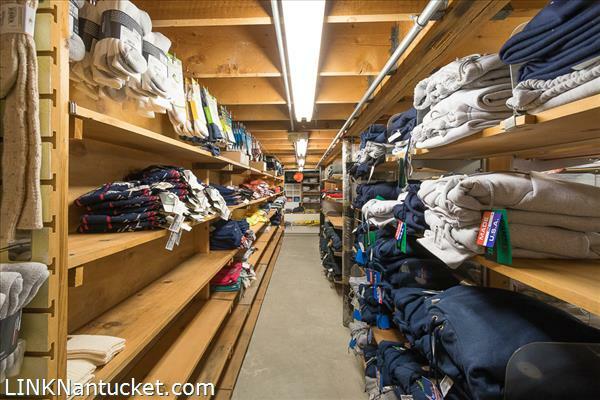 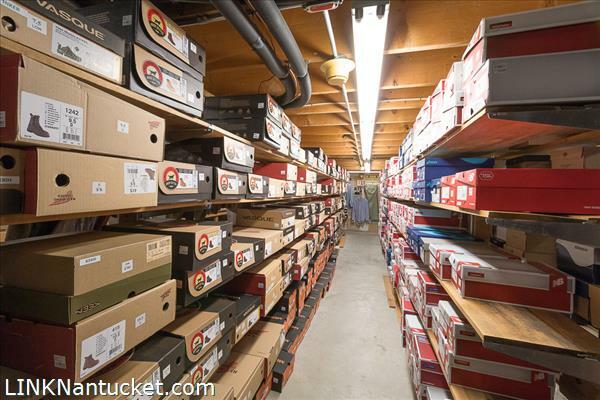 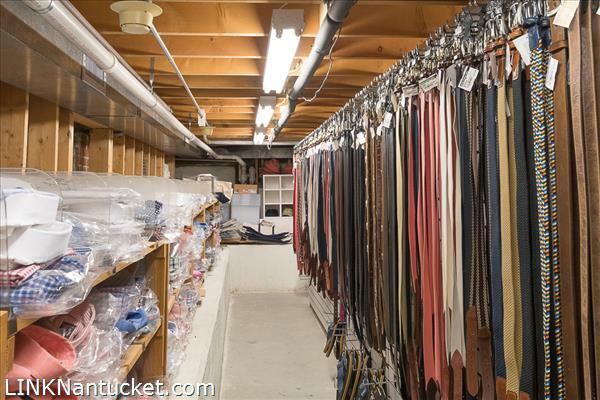 Basement: A rarity for many commercial spaces, this property features loads of storage space by way of approximately 2,500 square feet of dry storage in the basement. 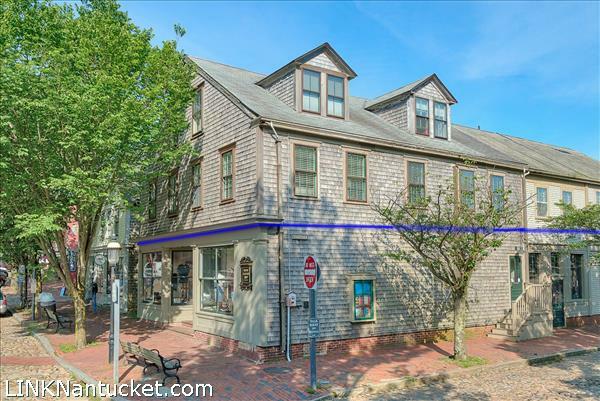 There are interior stairs and a dumb waiter connecting this area with the first floor.